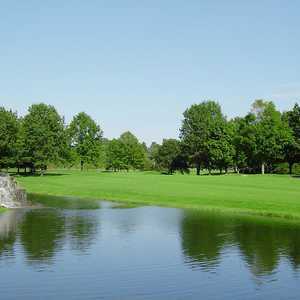 The 18-hole Auman Timbers Golf Course in Dover, OH is a public golf course that opened in 2003. 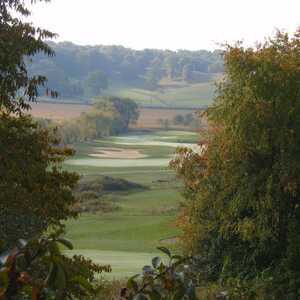 Auman Timbers Golf Course measures 6508 yards from the longest tees. The course features 5 sets of tees for different skill levels. 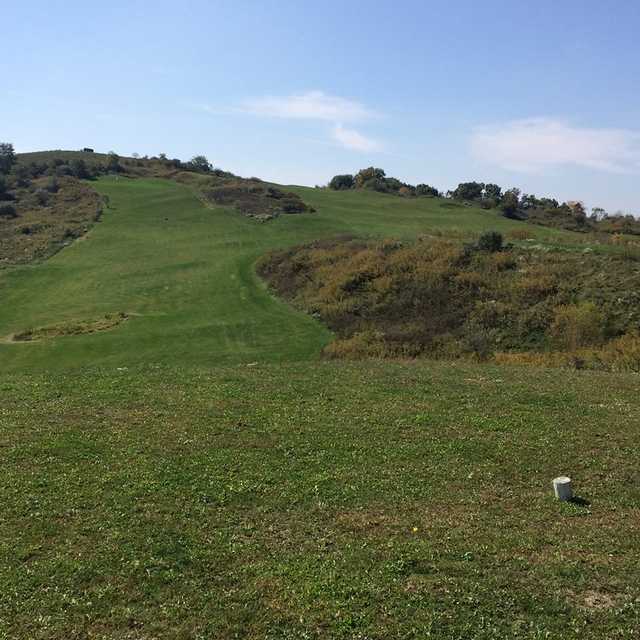 Great choice if you are looking for a place to bring the family for golf! Excellent customer service, and very friendly staff! Long course, with scenic views of the surrounding hillside. Lots of small hills, a few ponds. The condition of the greens and fairways is not good. But if you are a beginner looking for an inexpensive place to take the family, this is the place!